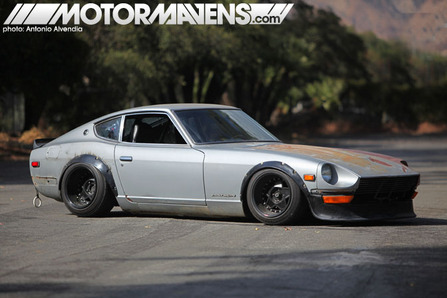 But this is still my favorite Z - dunno why, but just love the rat look. Only rims I have for the RX7 at the moment are all more modern in style (availability & price) - have some 14x6 Triumph Stag mags that fit so may clean them up and paint them matt black. 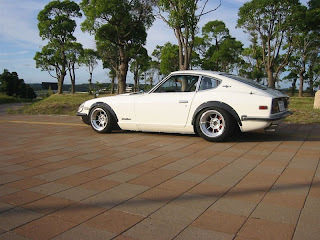 But I'm keeping an eye out for old skool JDM goodness, even in pairs.